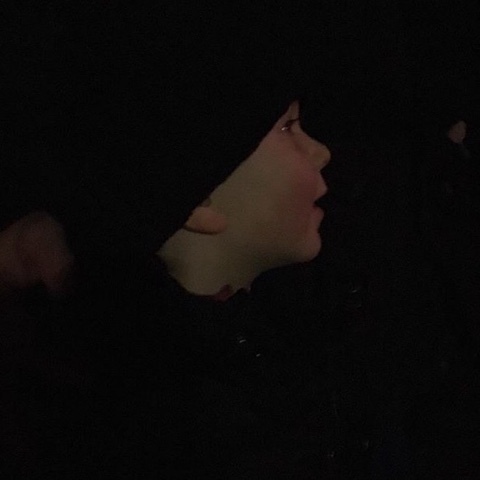 This weekend we attended our first successful organised fireworks display, I say successful because we did attempt one last year but T got very upset by the fire (too much Fireman Sam!) and so we left early and didn't see any fireworks. I must admit I was totally unprepared and I organised for this so I've put a little list together to remind me next year! Glow sticks, £1 a glow stick? You can get a pack for that in poundland! Some sort of flashing torch thing, easier to keep an eye on your child if they are glowing like a belisha beacon. A drink & snacks! Queues are manic. Sparklers! £1 each, say no more. A lighter. For the sparklers! Hand sanitiser, small boys want wee's 'nuff said! Wellies, why did I think it wouldn't be muddy in a field… When it had been raining all day! 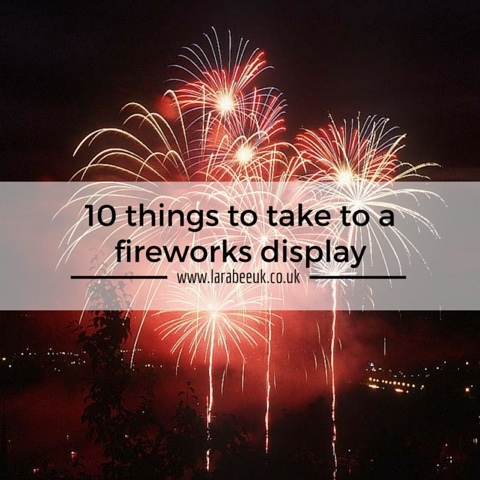 I so wish I'd have taken a photo of this one but… Fairy lights around your pushchair, yes, this I saw at the firework show we attended on Saturday. The pushchair was there shining like, well like you would expect really, such a great idea for in the dark, with so many children running about like loons (including my own!) I thought this was genius!